Tiny Polka Dot is the colorful card deck that grows with your child. 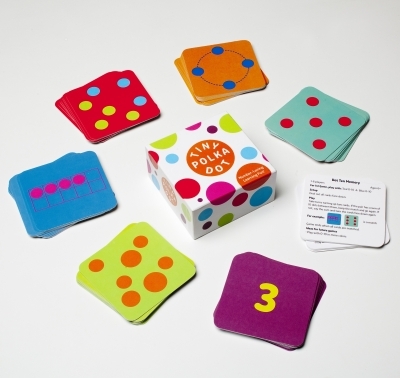 With 16 easy-to-learn games that playfully teach math, Tiny Polka Dot is the perfect way to fall in love with numbers! Really cute box! I love that there are so many game options and the way that it encourages parents to step back and let their children grow. I really like the idea of ta aching your child to think slowly and practical. Great way of teaching math. Cute card game with bright, stimulating colors. I love anything that makes learning interesting and fun (especially math). This is great! It's small and compact. 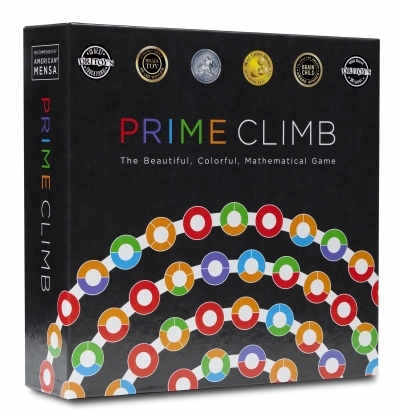 Any thing to get my kids excited about math!